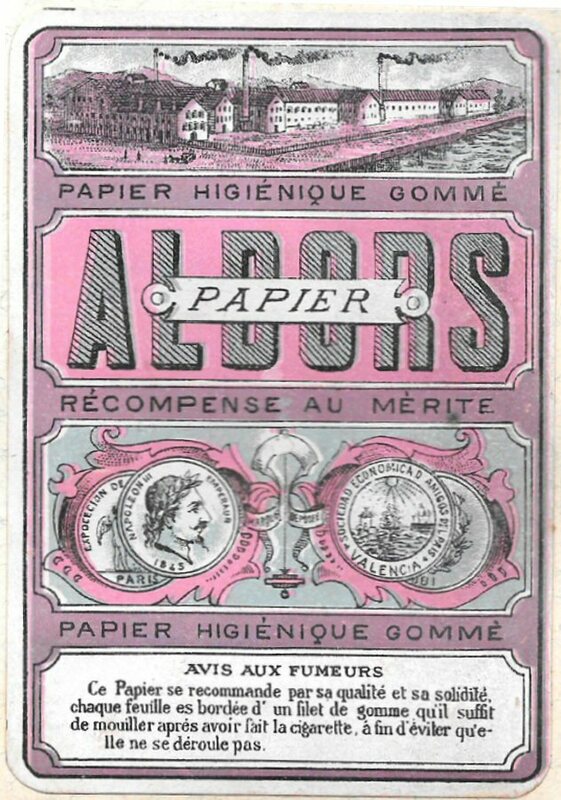 Spainish Collector of cigarette rolling papers and associated ephemera. 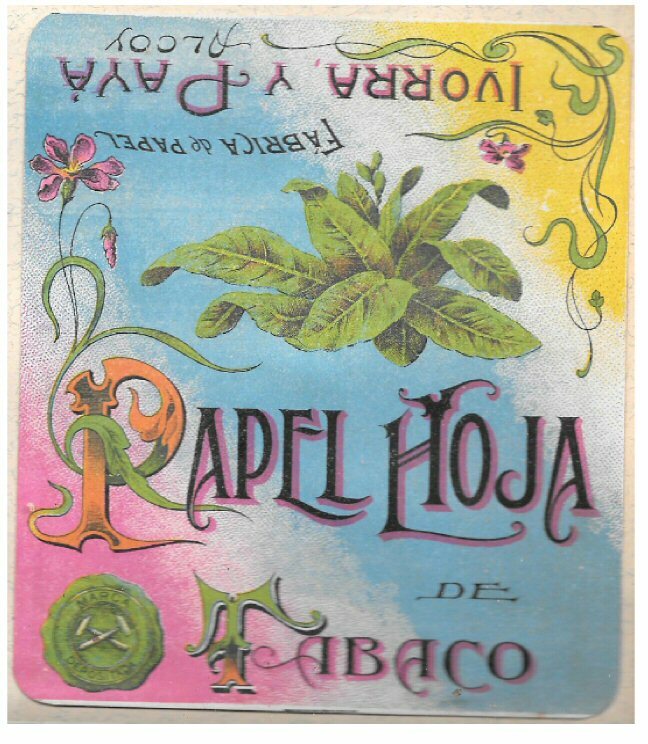 Variation: Fabrica de Papel de Fumar. 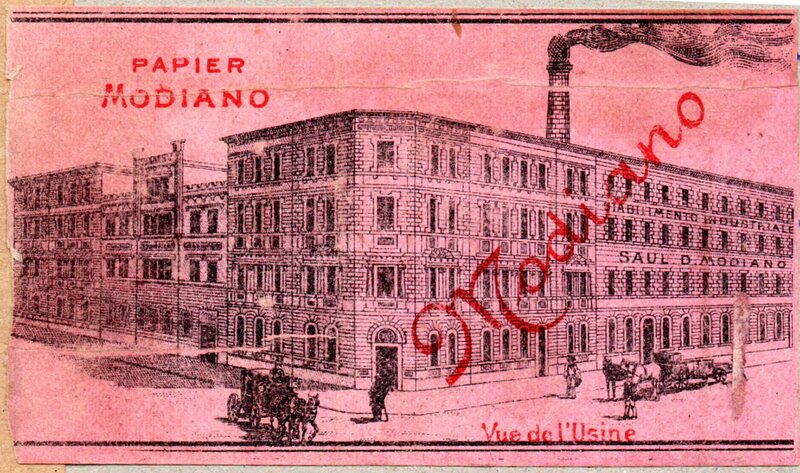 Manufactured by Papelera Pacara S. A (Boulogne). Many variations in design, format and color. 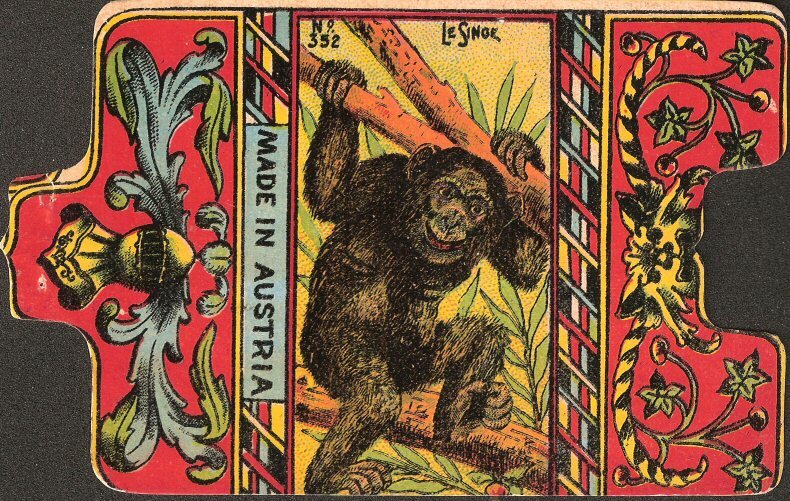 Country of Manufacturer - Spain - (Manufacturer Unknown). Country Sold - Argentina. (Buenos Aires & Belgrano). 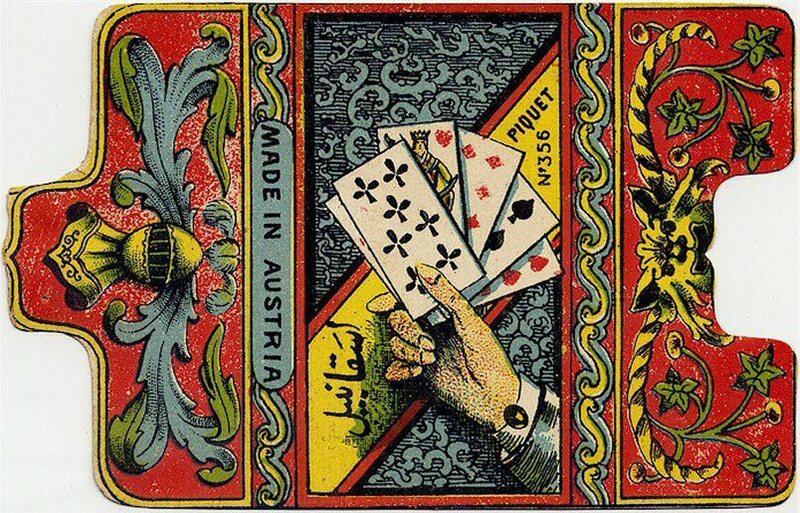 Part of a series of booklets. Old Flat Folder style booklet.